Newport, Oregon, is home to classic beach town offerings, as well as natural state parks and modern aquarium attractions. Because of the unique blend of landmarks and points of interest, it is easy to find something for everyone in your travel party to enjoy. Historic Nye Beach is the local hub where scenic ocean views, local art galleries, and unique shopping and dining options come together. Whether you are looking for a freshly made ice cream cone or fudge, a bottle of local wine, or a casual place to eat, Nye Beach has it all. Find a one-of-a-kind gift for someone special (or yourself) and mingle with locals and tourists alike. 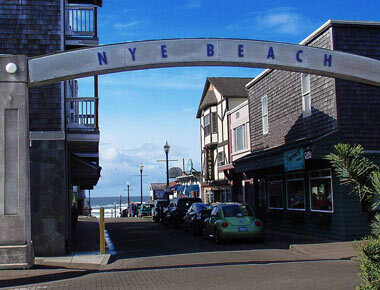 Nye Beach is located about half a mile away, and the Newport Loop shuttle service is free for lodging guests. 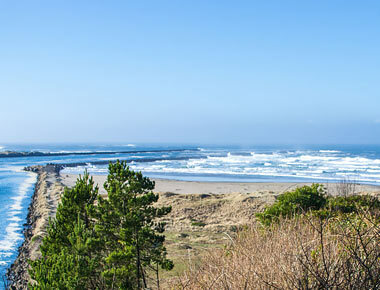 Yaquina Bay State Recreation Site brings together local history and nature. This state park has plenty to offer guests, and is a short distance away from other area attractions, making it easy to visit no matter what your travel itinerary may be. In addition to the restored historic lighthouse to explore, guests can access the beach, hiking trails, and picnic spaces. Whether you are looking for a beach day or a tour of the many historic landmarks in the area, this park has it all. Mariner Square is the place to visit for unique tourist attractions. 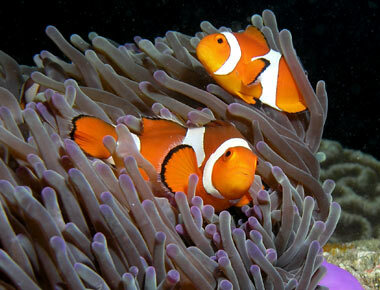 The Oregon Undersea Gardens is home to the largest collection of marine life from the immediate Oregon ecosystem. The local Ripley’s Believe It Or Not museum brings guests face to face with Big Foot’s life size figure, live stage show, magic harp, and more. Newport’s Wax Works is a unique wax museum providing your favorite fictional characters and Hollywood actors in lifelike wax form. Learn some of our local history or relive your favorite movie scenes here.